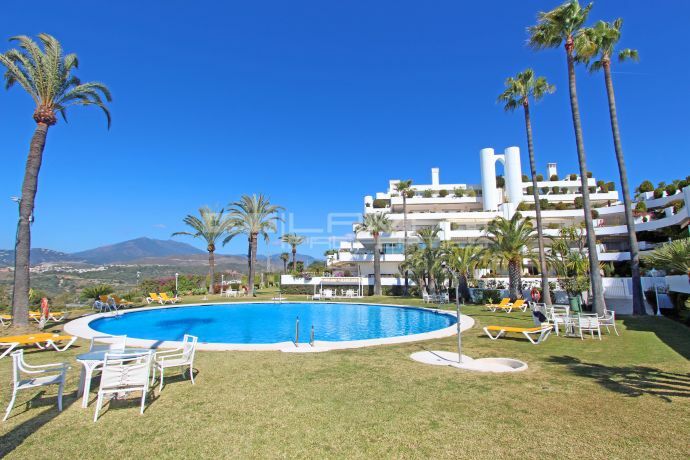 28 apartments for long term rent in Marbella. 1.200 € Long term per month. 3.500 € Long term per month. 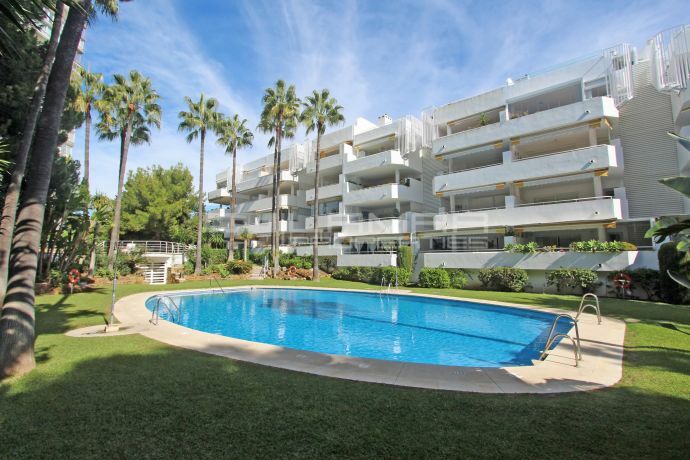 2.700 € Long term per month.